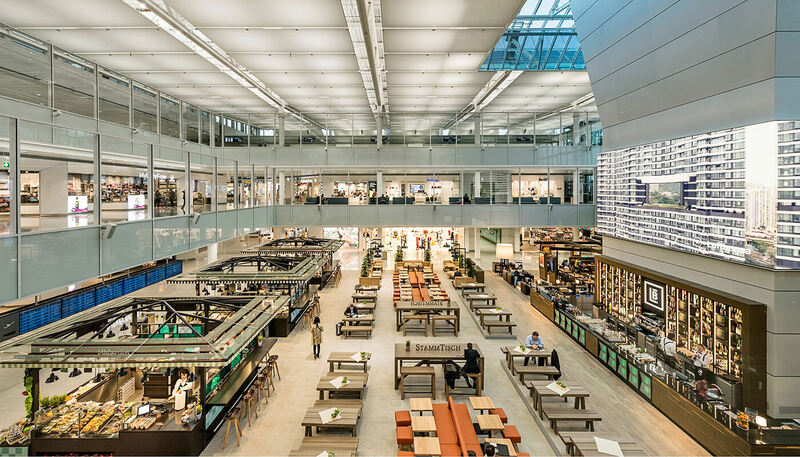 The shopping options are equally appealing, with a unique mix of modern international brands and traditional German retailers, ranging from Victoria's Secret, Lufthansa World Shop and Picard to Van Laack, Hallhuber and Steiff. 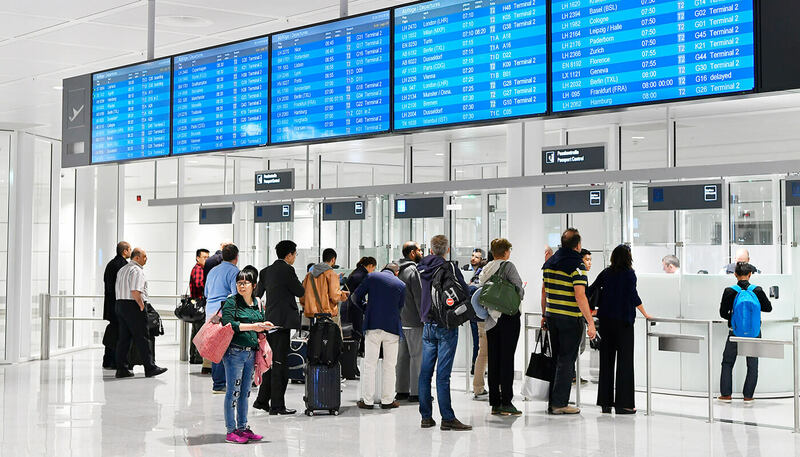 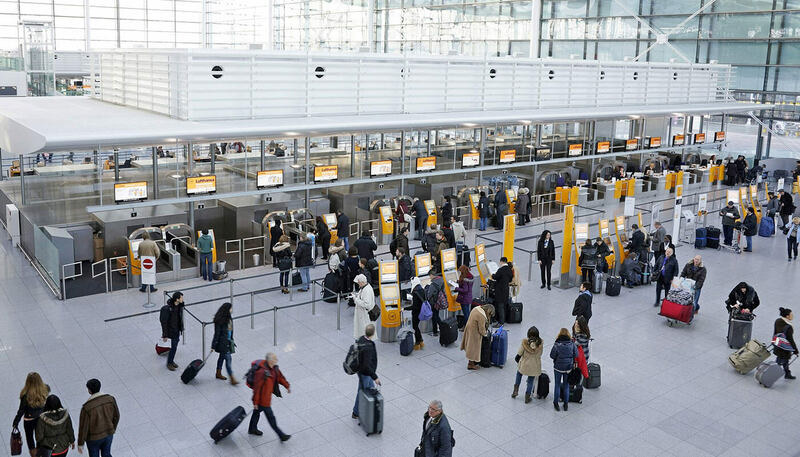 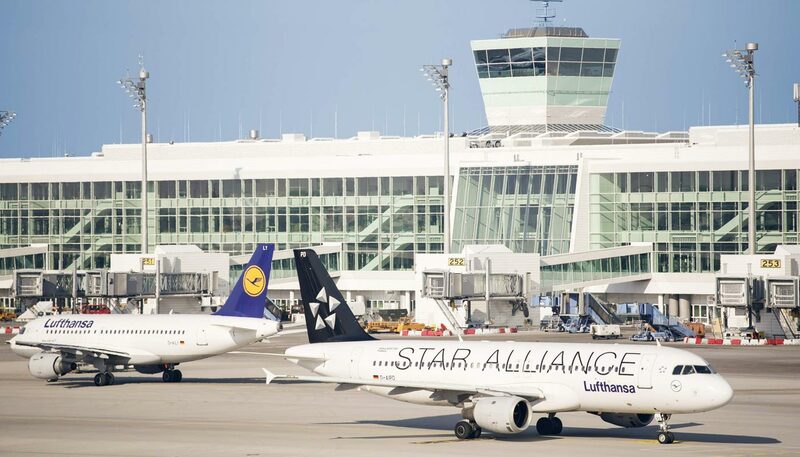 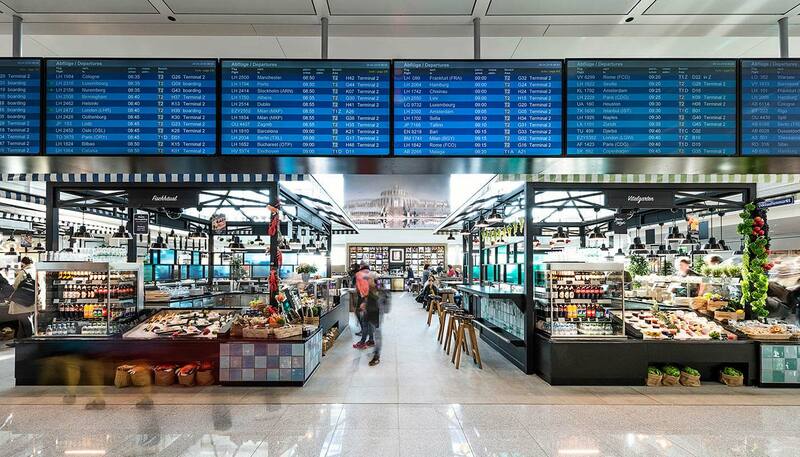 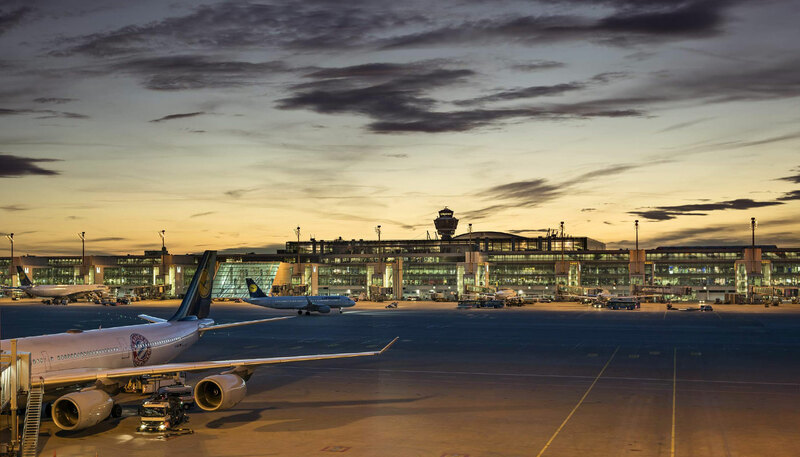 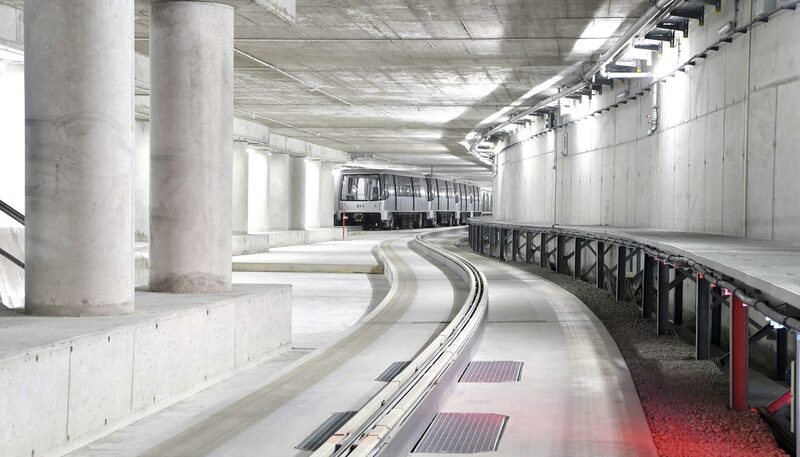 Just in the eight shops operated by eurotrade, a subsidiary of Munich Airport, travellers have made 640,000 purchases since opening day, representing a total of around 1.5 million items. 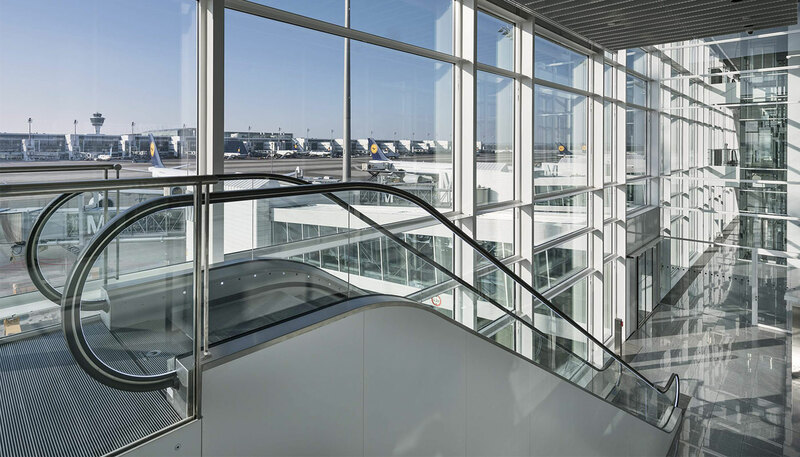 Photo material for "MUC satellite celebrates first birthday" is available at our image databse (PIN code: VM33LNH28OO4).